Negative energy may stick to a place, person or item you own. Using smudging can release that energy back to the Universe and free you of the down feelings or loss of focus you feel. Everyone is affected by these negative energies although some of us are more sensitive to them than others, especially children. You can feel quite drained, tired and lacking energy or alternatively hyperactive, restless and irritable, something that we quite often see in children, not able to settle or have difficulty in sleeping, not feeling quite like your usual self, feeling uneasy but not able to identify what’s going on, lacking motivation, emotionally all over the place and generally on edge. Everyone experiences these negative energies differently, whether it be mild, moderate or severe. 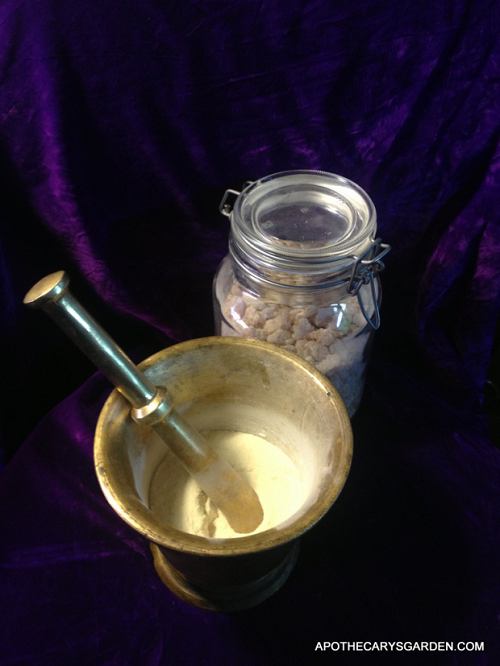 With our Frankincense Cleansing your home, office, being or item will be seen in a more positive way by yourself and others. General negativity is sign of lost energy, you can help balance yourself and the Universe by releasing that energy. Frankincense may also help you rekindle that lost love one’s heart. This technique has been used for many many years and has been proven to be affective over and over. Using our special blend of incense you will be able to gain your lost loved one again. Being in love is key to happiness, whether that love is strong or weakened Frankincense will help restore that love to what it once was.